Super nice restoration. 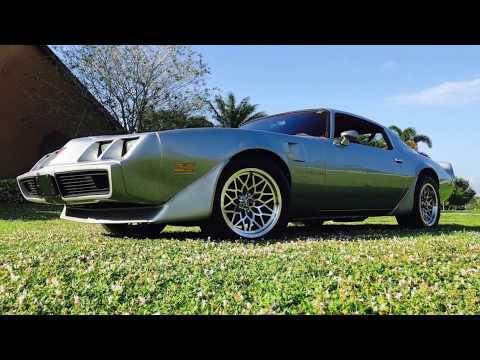 One of the nicest Trans Am restorations we have ever seen. You can't build and paint this car for the asking price. Turn key ready.